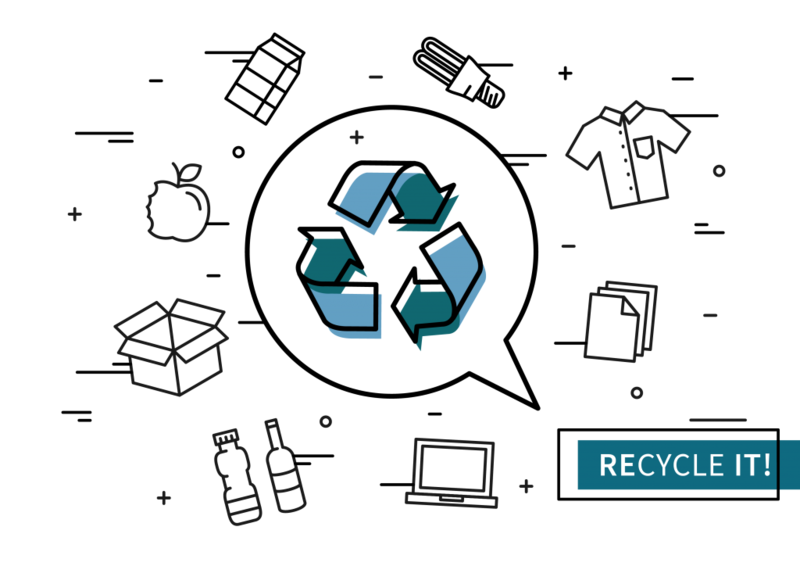 For the good of our planet and future generations it’s paramount that we increase the amount we recycle to support sustainable production and consumption. Using recycled metal instead of finite virgin ores cuts down CO2 emissions, air pollution (by 80%), water pollution (by 76%) and water use (by 40%). Also, virgin resources are finite and will run out and landfilling waste is not a sustainable long term solution. Through our recycling, Romco Metals saves 15 million tonnes of CO2 every year, compared to using virgin ores. Our dedicated mission towards zero waste is inflating this figure year after year.